A good mouse pad does not have to spend big money when you choose the right one. A4tech produces very nice game rodents, so it knows very well what the best is for them. Getting a high quality mouse pad does not always mean spending a lot of money, it is enough to choose right. A4tech produces very well-designed gaming mice, therefore they know what mouse pads accompany them best. This mouse pad is mainly suited for gaming enthusiasts. The high-quality textile surface improves the accuracy and the response time of game mice. The rubberized bottom part prevents the mouse pad from moving around the table. 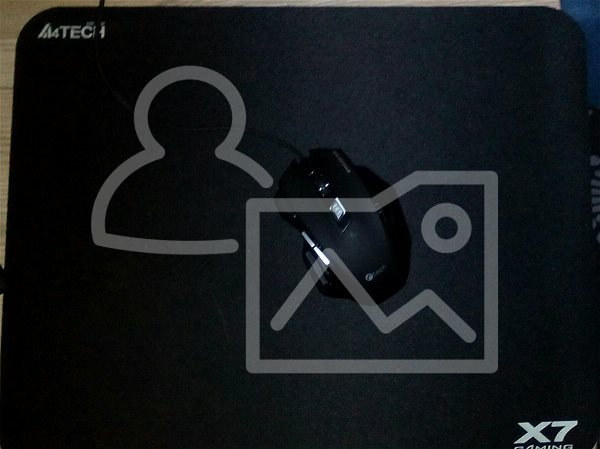 The dimensions of 437 × 350mm do not restrict the movement of the mouse over the pad. It is suitable for all types of mice. For shipping to other EU countries visit this page A4tech X7-300MP. Für Versand nach Deutschland, besuchen Sie bitte A4tech X7-300MP. Chcete doručit zboží do Česka? Prohlédněte si A4tech X7-300MP. Chcete doručiť tovar na Slovensko? Prezrite si A4tech X7-300MP. Für Versand nach Österreich, besuchen Sie bitte A4tech X7-300MP. Magyarországra történő kiszállításért tekintse meg ezt a termékoldalt: A4Tech X7-300MP.